Mexico (HSMXxmex12) : mexican hanging chair. From Mexico !! 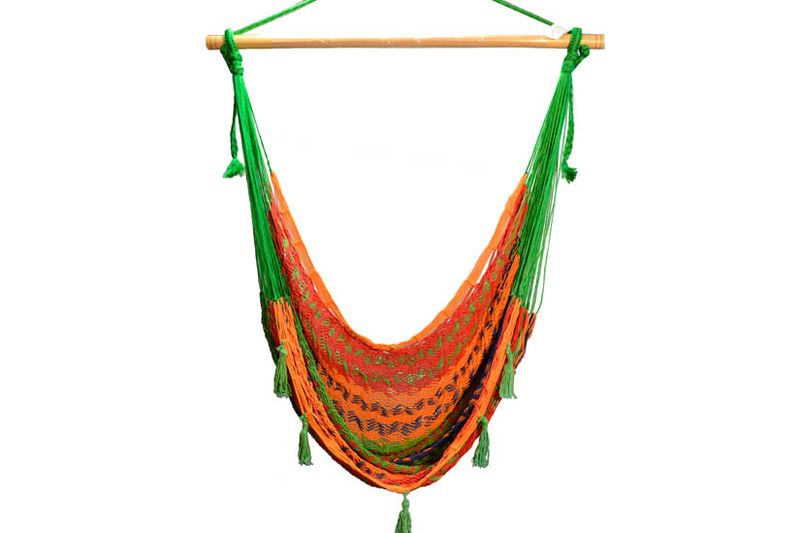 Beautiful, comfortable mexican hammock chair. 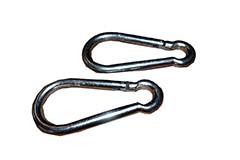 To be used inside or outside the house Ideal distance between the anchor and the floor : 2,20 m.
Fixing-set for hammock chairs. 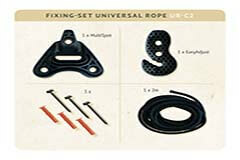 For mounting to a ceiling, a beam or a tree.